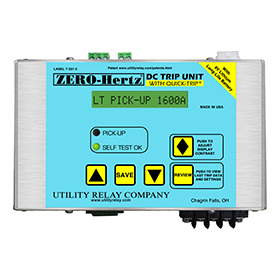 The Latest Trip Unit Features in a Smaller More Versatile Package. 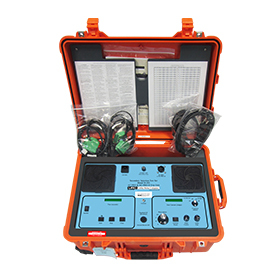 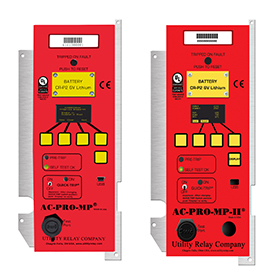 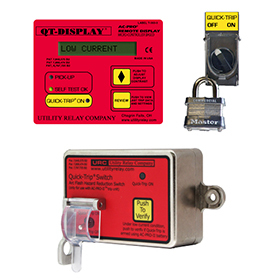 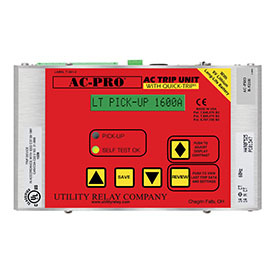 Reduce Arc Flash Risk and Determine if the Breaker Mechanism Needs Service With this Remote Tripping Device. 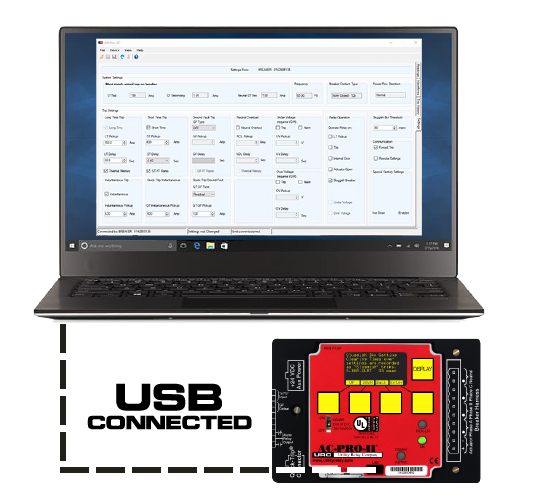 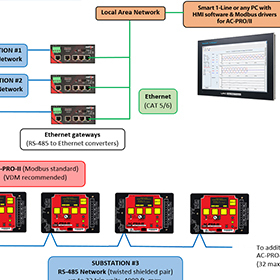 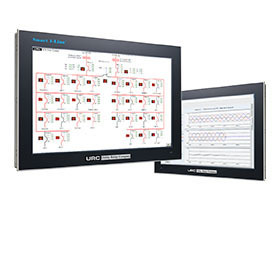 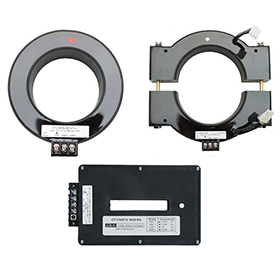 A pre-engineered system designed to simplify the installation and configuration of a local HMI. 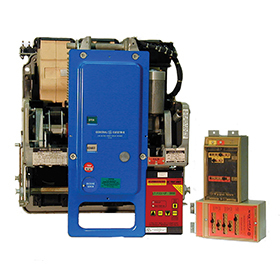 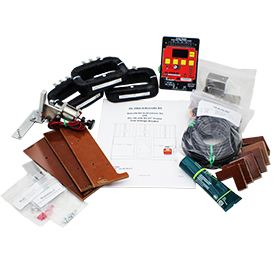 Retrofit kits that reuse the OEM CT's and actuators on the breaker. 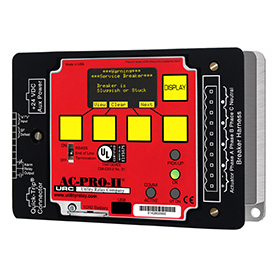 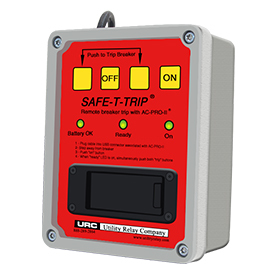 CTs specifically designed for use with the AC-PRO® family of trip units. 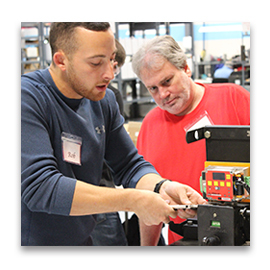 A combined classroom and hands-on experience to provide technicians with an understanding of the retrofit process.